Why Are Pineapples Good for You? Is Fresh Pineapple Good for the Sinuses? Torn ligaments and bone injuries are painful occurrences that can interfere with your ability to perform daily tasks as well as exercise and participate in sports. The goal of treatment for a ligament or bone injury is to reduce pain and promote proper healing. A pineapple enzyme -- known as bromelain -- may be able to help promote the healing of injuries. Bromelain is not a substitute for medical treatment. Always consult a doctor if you suspect injury. Ligaments are connective tissues that help to hold tendons -- the tissues that connect muscles to bones -- in place and help to stabilize your joints. A ligament tear can occur as the result of participation in sports, a direct blow to a body part or the abnormal twisting or turning of a joint such as an ankle. A torn ligament can be as minor as a sprain or as severe as a complete ligament rupture. Pain, swelling, bruising, pain while walking, redness and limited range of motion are all symptoms of a torn ligament. Treatment depends largely on the severity of your injury. Rest, ice, elevation and immobilization are often all that is necessary to treatment ligament injuries. In severe cases, surgery may be required. Broken bones, or fractures, are common injuries that can affect individuals of all ages and activity levels. A fracture is any split or break in a bone. This can occur as the result of a traumatic injury -- a fall, direct blow or car accident, or repetitive stress placed on a bone known as a stress fracture. A broken bone may cause pain, swelling, bleeding, bruising, numbness, limited mobility or a joint that is noticeably out of place. Treatment for a broken bone may include immobilization or surgery, depending on the location and severity of the break. 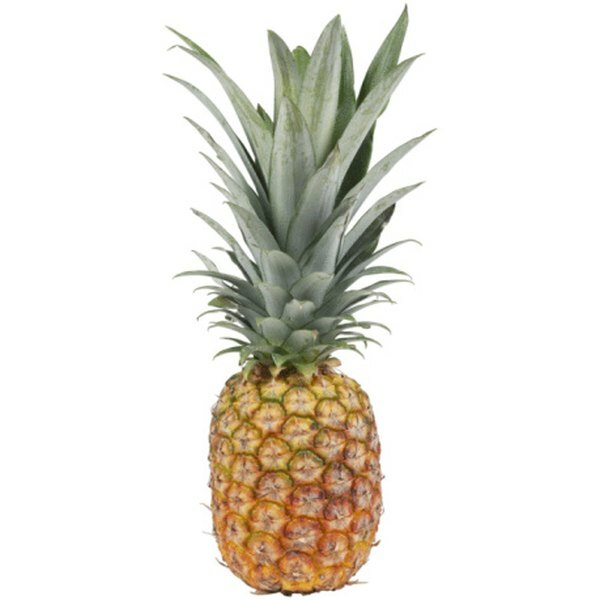 Bromelain is a mixture of proteolytic enzymes -- digestive proteins -- that are located in the center of pineapples. The University of Maryland Medical Center indicates that the pineapple has been used for years in Central and South America for the treatment of indigestion and inflammation. This enzyme was first isolated from the pineapple in the late 1800s and has multiple uses in the treatment of medical conditions. Bromelain can be used to treat pain following surgery or injury, wounds, burns, indigestion, sinusitis and arthritis. Available in capsule, tablet or topical form, bromelain should be used only with your doctor's permission. The University of Maryland Medical Center indicates bromelain is particularly effective in treating inflammation caused by injuries. Bromelain can help to reduce pain, swelling and bruising along with improve healing time following injuries along with surgeries that may be required to correct injuries. Bromelain is commonly used to reduce inflammation associated with sprains, strains, muscle injuries and tendinitis. Bromelain can also help to remove scarred tissue as the result of surgery.